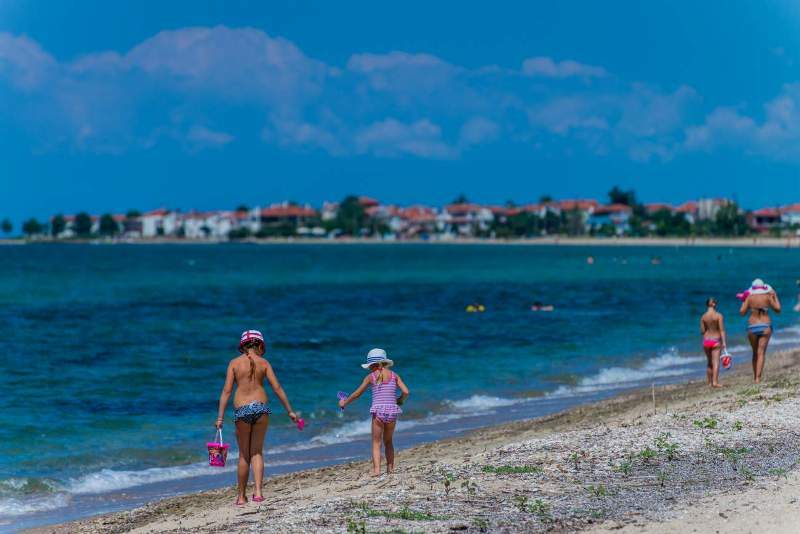 You will find the Blue Flag beach of Portaria after Dionisiou beach. It is a still spot and quite organized. Enjoy the sandy shore and the crystal water and taste some fresh seafood in the typical taverns nearby.